Trip fee is one additional hour at the packing rate per person. (This includes travel time, mileage & fuel.) 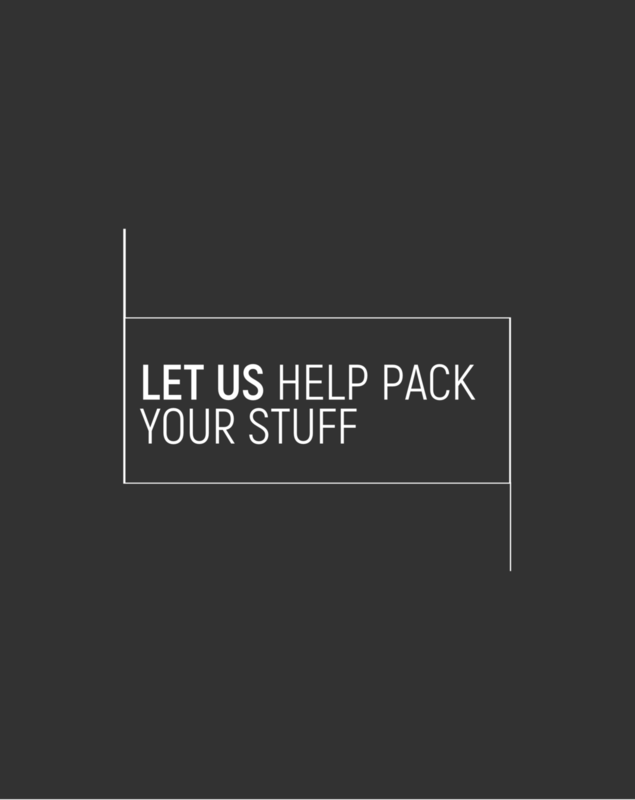 We also are equipped with all necessary packing supplies; shrink wrap, hand truck, 4 wheel dolly, and a standard compliment of hand tools. This helps us give a more accurate quote.